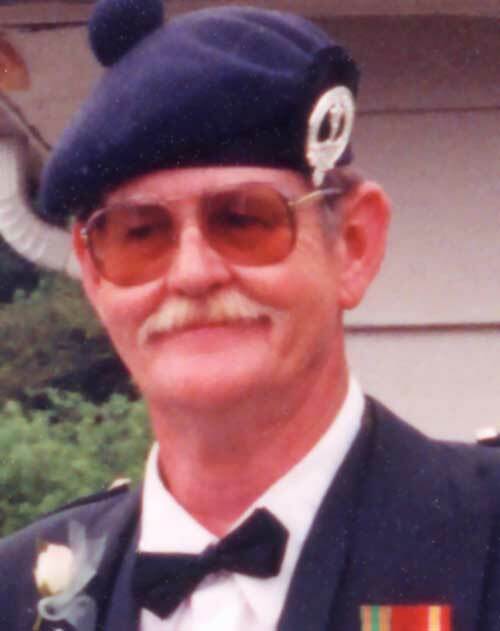 Richard Wilber, beloved husband and father, son and brother, clansman and friend, died on the evening of Monday, July 23rd, 2001. Richard suffered a massive heart attack, and died before medical help could arrive. We were left struggling to copy with the sudden, unexpected, and devastating loss. We know that we will go on because that is what he would have wished, and that nothing will ever be quite the same for us because he is gone. From the wonderful life Richard led. To remember and cherish the one who had to leave. For in the Forest he will dwell.